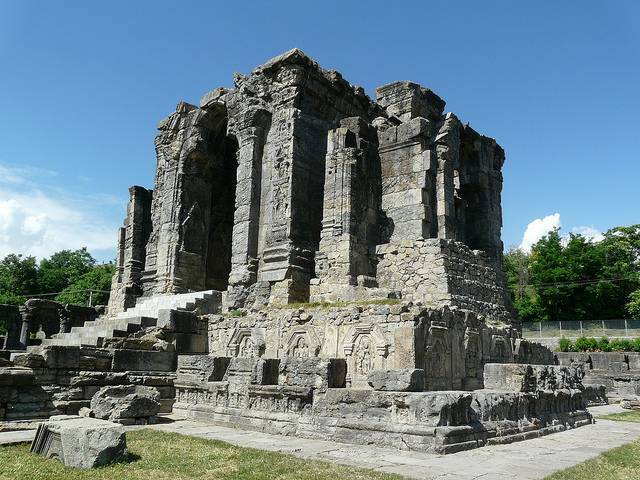 Martand Sun Temple is an important archaeological site in Kashmir. Now in ruins, this temple dedicated to the Sun God was built around 8th century by King of Karkota Dynasty - Lalitaditya Muktapida. Martand Sun Temple is built with strong and square limestones and has pillars similar to Greek pattern. The temple has witnessed plundering and destruction by Sikandar Butshikan in early 15th century. 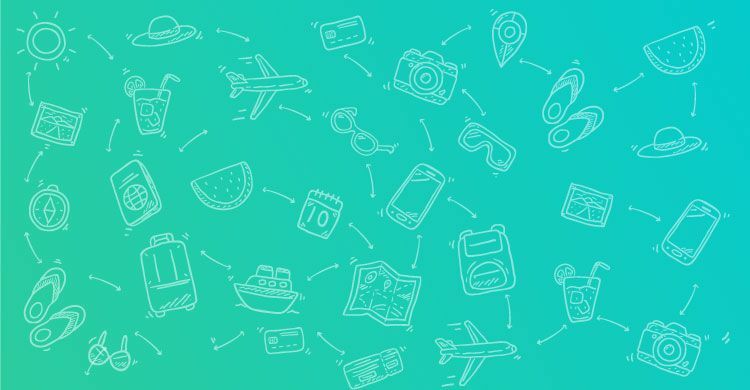 It is definitely a location every history and architecture lover would enjoy. The temple is located at Kehribal, about 9 kms from Anantnag.